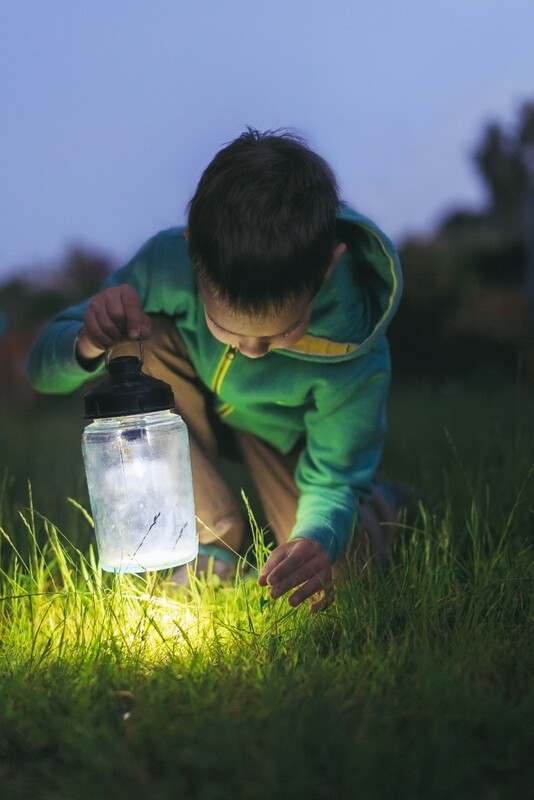 Take part on a magical fairy hike with your kiddo as we search the forest and hear stories about enchanted woodland creatures. After exploring native Indiana species, kiddos will create beautiful potted fairy houses that they will take home so the magic can continue! *Designed for individuals with disabilities.